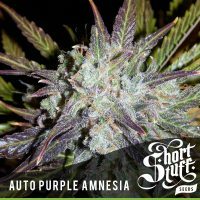 Auto Seeds Polar Express produce a Short sized cannabis plant with a High (15-20%) THC content, Autoflowering genetics and a flowering time of 9-11 weeks from seed. 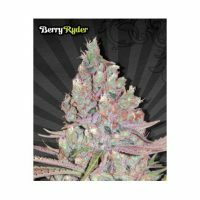 Polar Express has a genetic makeup of Northern Lights #5 x Californian Kush x Lowryder and has an effect described by the breeder as ‘Body stone yet high’. 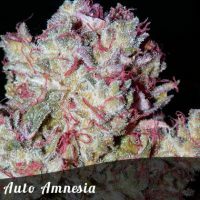 Buy Auto Seeds Polar Express at the lowest price online now! 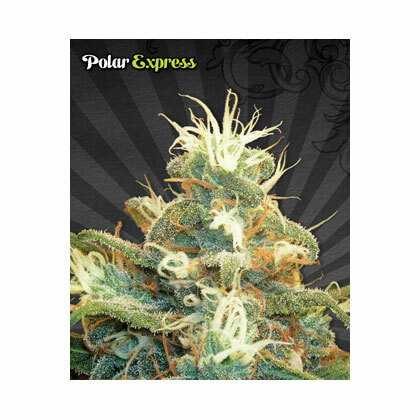 Polar Express is the result of crossing an all time classic Northern Lights #5 with a Californian Kush and Lowryder. We experimented with over 20 Kush strains before choosing the final, most rewarding variety to cross with Lowryder. The resulting genetics are outstanding. Maintaining a strong indica dominance, Polar Express is a short/medium autoflowering variety with a high flower to leaf ratio and dense structure. 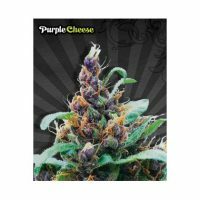 An ideal choice for more stealthy or “guerrilla grows” because of the neutral or low odour and hardiness. When it comes to the stone it’s anything but neutral, packing a strong all over body buzz. Northern Lights is renowned as the back bone of many modern strains and is considered as one of the strongest and most pure strains ever created. 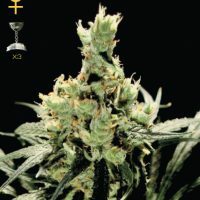 The Kush genetics have added complexity and helped improve the taste and high. It is advised not to top this strain, instead maintain the large single kola to get the highest yields. Use under a light cycle of 18/6 or 16/8 to develop the greatest flavour without excessive smell.